Deutsche Bank joins the list of banks that are looking to incubate and invest in fintech startups. 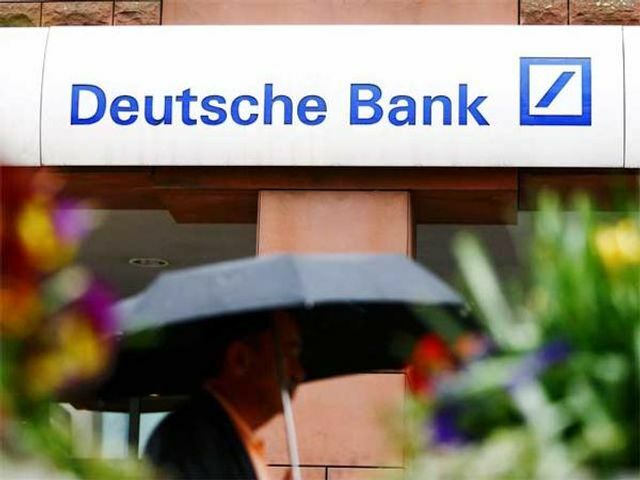 Deutsche Bank wants to partner and work with startups and find ways to employ their technology. The bank will launch startup labs based in Berlin, London and California. Deutsche Bank aims to launch three technology innovation labs in Berlin, London and California this year designed to accelerate development of so-called fintech firms that could aid the banking sector and its clients. Germany's largest lender, grappling with an overhaul of its own technology infrastructure, aims to get the three operations up and running by the end of the year, a source with knowledge of the matter told Reuters. The bank hopes to screen some 500 fintech start-ups per year, with some seeking to develop security, payments, efficiency, organisation or process applications.